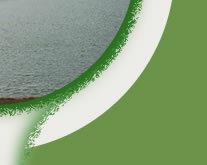 Pulley Development & Investments - your source for professional golf course design and implementation. 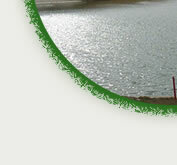 Pulley Development & Investments is in the business of developing the best golf course facilities around the world, through preserving the natural setting, in order to create a unique product that will both succeed as a business and be a pleasurable and memorable experience for the community. Recently I have had the privilege to meet George W. Bush. 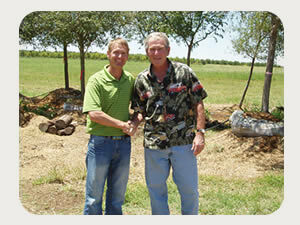 The company I currently work with, Cleanscapes, is looking at buying some of George W. Bushes trees for our landscaping projects. What an honor and a once in a lifetime opportunity! Website Design by Britta burrus design.